Feeding and delighting locals in the Albert Lea area for more than 20 years, China Restaurant Of Albert Lea has learned how to operate in a consistent, creative and just plain good value-for-the-money fashion. We are committed to exceeding our guests’ expectations by providing a great meal and spectacular service in a sparkling clean restaurant! The company of family and friends is the one ingredient that really makes a meal special. 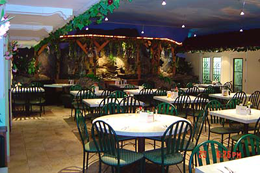 At China Restaurant Of Albert Lea, you are provided with delicious food and top notch service within a friendly atmosphere. We invite you to dine with us.